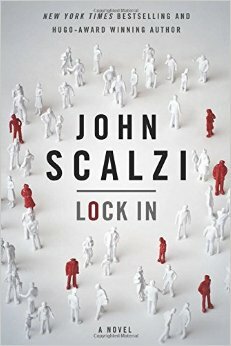 This is the first John Scalzi book I read, but it definitely won't be my last. I enjoyed every second of listing to the audiobook; however, I did have some issues with the pacing. I think part of that is because of the fact that I know there is a sequel and I'm a little confused as to where the story can go in the future. I would definitely recommend this book to anyone who enjoys SciFi and futuristic plot lines. I thought it was a good introduction to Scalzi's writing. This is definitely an Adult novel and gets into a lot of adult themes, so I would just forewarn you about that if you are more inclined towards YA novels like I am. I thought that this was a good Adult SciFi novel and fit into those tropes while also breaking them. I did like the cross-genre aspects of SciFi and Detective novel. I like seeing how people imagine the police in the future and thought this one was a really interesting mix because of the type of technology and the fear of that technology that a lot of people have. I thought the characterization was really well done. I liked getting little pieces of information here and there to learn more about our main characters. I thought the way the characters handled their own inner conflicts and the external conflicts was really well done. I enjoyed reading about them and would like to do so in the future, so I am glad there is a sequel. However, I'm not really sure where the story can go now. It seemed to resolve itself pretty well and I'm worried that a sequel - or even if this becomes a full time series - would ruin the best parts of this novel. I liked the aspects we were able to explore and while there is definitely more world that we could see, I am not sure that I necessarily want to do so. Overall, I would recommend this book, especially if you are looking to get into Adult SciFi novels. 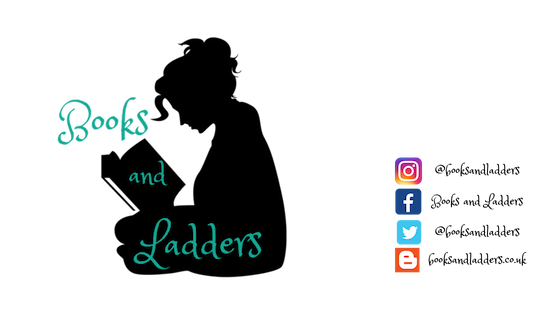 I wouldn't say this is a YA-Adult crossover, but it definitely has some elements that would make people who enjoy YA want to read it as well. I'll definitely be picking up more of Scalzi's work!